Under the shadow of Mount Vesuvius, Campania is home to one of the best climates for growing grapes in the world. 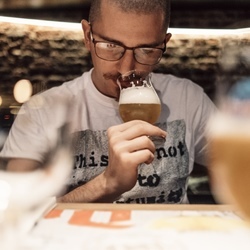 Jacopo Mazzeo sheds light on the best bottles and varieties to look out for from Naples, the Amalfi Coast and the rest of this beautiful region of Italy. In Roman times, Campania’s wine was a little like a top Bordeaux today: eye-watering prices but a guarantee of fantastic quality. 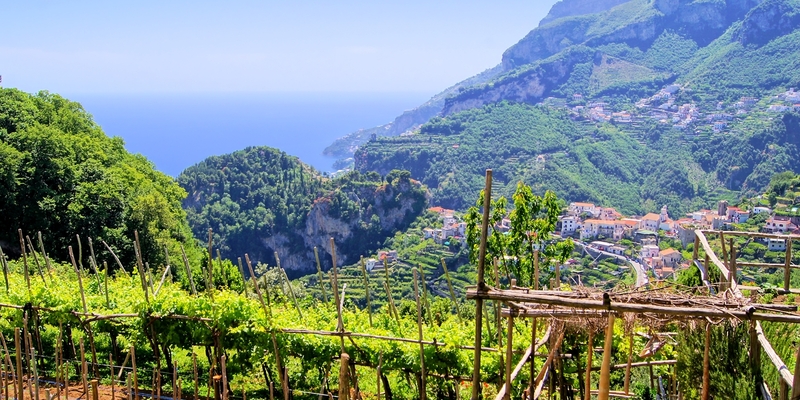 Blessed with plentiful sunshine and dry conditions, plus sea breezes and a high altitude to mitigate hot summer temperatures, Campania benefits from a just about perfect climate to grow wine grapes. Its fame as a great wine-producing region faded with the collapse of the Roman Empire, but it’s slowly rebuilding its reputation. Today, Campania counts some of the highest densities of DOCs and DOCGs (quality wine-areas) within Italy. The key indigenous red grape is Aglianico, often referred to as the ‘Barolo of the South’, for its ability to make well-structured, long-lived wine. Its name is likely to be a corruption of hellenicus (Latin for ‘Greek’), which confirms Campania’s millenary winemaking heritage. The best Aglianico-based wines are Aglianico del Taburno DOCG and Taurasi DOCG, the latter being by far the most famous. The Mastroberardino family brought favourable critical attention to Taurasi in the past century; its ‘Radici’ really kickstarted the whole southern Italian red wine revolution. A number of producers followed in Mastroberardino’s footsteps and resuscitated Campania’s winemaking potential. Despite its high tannins and acidity, Aglianico is in fact a very versatile grape and performs well in literally any sort of interpretation. In the relatively small Galluccio DOC area it can make a fruity-yet-structured rose; Podere Don Giovanni ‘Fagiolino’ is a good example. As Sannio DOC, Aglianico can be made into pretty much all wines: red, rose, and classic method sparkling (white or rose). It can even be vinified as a novello, which means a fresh, young fruity wine intended for early consumption. If you have tried a bottle of Beaujolais Nouveau, then you know it can be as divisive as Marmite! Last but not least, you will be able to find Aglianico in a refreshing, easy-drinking sparkling red (yep, sparkling red) variety of wine labelled as Penisola Sorrentina DOC, though it is blended with other indigenous red grapes. When in the areas, don’t miss the chance to give it a try. I suggest seeking out the latest vintage by Cantine Astroni, as it is a great match with the local cannelloni, but works well with fish too. Aglianico is used in several other Campanese appellations, often blended rather than on its own. Piedirosso (the region’s second indigenous red grape) can help smoothen Aglianico’s firm tannins and adds fresh fruit aromas. The red Falerno del Massico DOC, whose grapes are cultivated on the same land where the Romans used to make the legendary Falernum, is a particularly tasty example of this blend. Falerno tends to be smoother than Taurasi, but still retains great structure and the best bottles can easily age for ten years or more. Villa Matilde ‘Vigna Camarato’, made only from the most successful vintages with single-vineyard grapes planted on the slopes of the extinct Roccamonfina volcano, is a great example. On its own, the best Piedirosso is bottled as Campi Flegrei (meaning ‘flaming fields’), a DOC whose name was originally given by the Greeks. This volcanic area counts several steaming fumaroles, tuff craters and boiling mud pools. The Greeks believed that Lake Avernus, which fills one of the craters, was the entrance to the underworld. Cantine Farro makes a remarkable Piedirosso, with classic red cherry, raspberry and rose aromas. Campania is even more popular for its whites: Fiano, Greco, and Falanghina being the main indigenous grapes. Wines from coastal areas tend to be crisp, light and refreshing, whilst good structure and ageing potential characterise higher altitude, inland whites. Fiano di Avellino DOCG and Greco di Tufo DOCG sit confidently at the top of the quality chart, both made around the town of Avellino (like Taurasi and Aglianico del Taburno mentioned before). 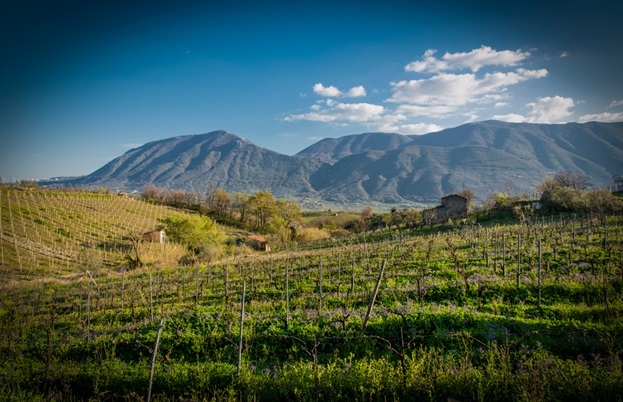 Avellino lies on a plain surrounded by mountains whose slopes are ideal for premium winemaking, as they help maximise sunshine hours while moderating the summer’s hot temperatures. Greco di Tufo DOCG can be youthful and is made for immediate enjoyment; an excellent fizz that’s also good for long-term ageing thanks to its high natural acidity. When young, it boasts aromas of nectarine, citrus, apple, flint stone, almond and chamomile, but will develop an intriguing complexity as it ages. A bottle of Cantine di Marzo ‘Colleserrone’ won’t disappoint at five years of age, or even older. Their ‘Anni Venti’, a classic method spumante, is also a treat. 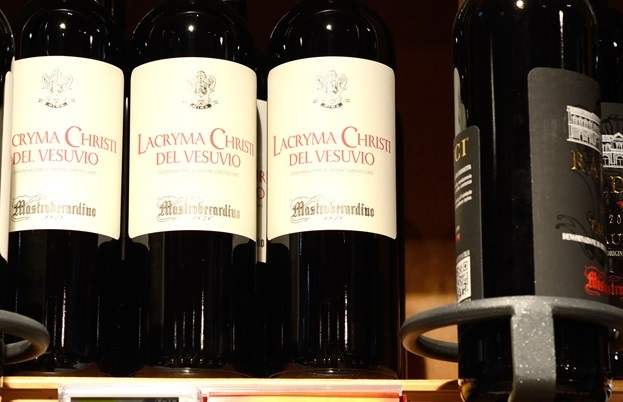 A lighter version of Greco is made around the small village of Aversa; the grape, known there as Asprinio, was previously thought to be a different one. Many of its vines are trained as vite maritata (literally ‘married vine’), a millenary training system according to which the vine is grown along a poplar tree rather than along trellis and wires. Cantina I Borboni is the best-known producer; their ‘Vite Maritata’ is outstandingly bright and crunchy. Fiano di Avellino DOCG is also a fruity yet complex wine, often showing notes of tropical and citrus fruits, apple, mimosa and green tea. 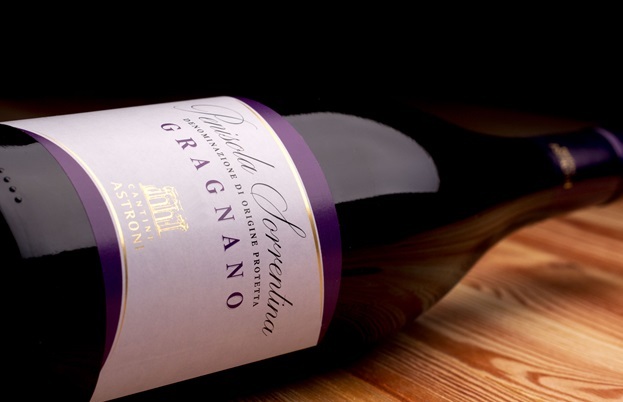 Feudi di San Gregorio (arguably the most successful Campanese producer abroad) makes the excellent ‘Pietracalda’: first-class when young, but its complexity makes it another ideal candidate for the long-term storage section of your cellar. The name of the Falanghina grape is not always found on the label, but features widely in Campania’s whites. As a rule of thumb, wines are youthful and gentle, with light citrus, apple and pear aromas. The best Falanghina comes from the DOCs Campi Flegrei, Falerno del Massico, Sannio and Irpinia, either as a dry white, a passito or as a fizz. Masseria Felicia Falerno del Massico and Agnanum Campi Flegrei are both excellent light versions that go well with seafood antipasti, while La Sibilla Campi Flegrei ‘CRUna deLago’ has a lot more structure and complexity and pairs well with grilled fish or even white meat. The passito is not as common as it should be, but there are brilliant bottles around, such as Corte Normanna Porta dell’Olmo Falanghina del Sannio, which is heavenly with sfogliatelle. They also make a sparkling Falanghina (using the charmat method, which is the same as Prosecco) that is worth seeking out. When blended, Falanghina’s companions are often either Coda di Volpe (meaning ‘fox tail’) or Biancolella, which add appealing aromas of garrigue and a certain sapidity. 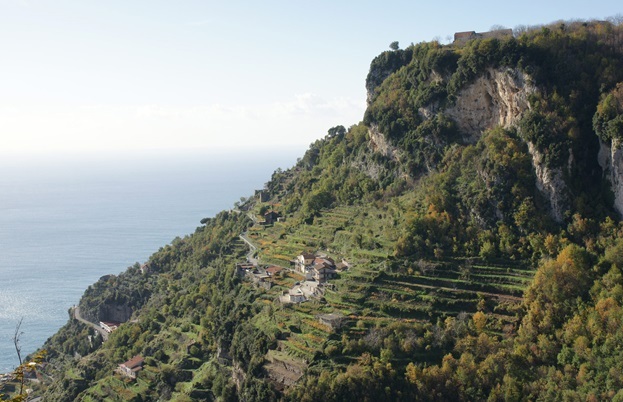 Marisa Cuomo Costa D’Amalfi DOC Furore is the best example of the marriage between Falanghina and Biancolella, made from grapes grown on breathtaking cliffs overlooking the Amalfi Coast. Coda di Volpe has always been considered as a gregarious grape. 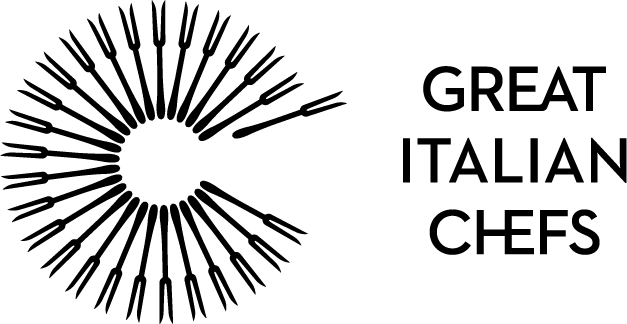 Recently, however, producers within DOCs such as Irpinia, Vesuvio Lacryma Christi (literally ‘tears of Christ’) and Sannio have been investing in wines made with this grape. Some of the best bottles are from La Guardiense and Di Prisco. Vadiaperti, Bellaria and Vigna del Vulcano make Coda di Volpes with a little more body. Campania really offers a remarkably wide stylistic spectrum of consistent good value wines. Not all styles are available abroad (yet) but once in Italy, it’s always worth it to look out for them.